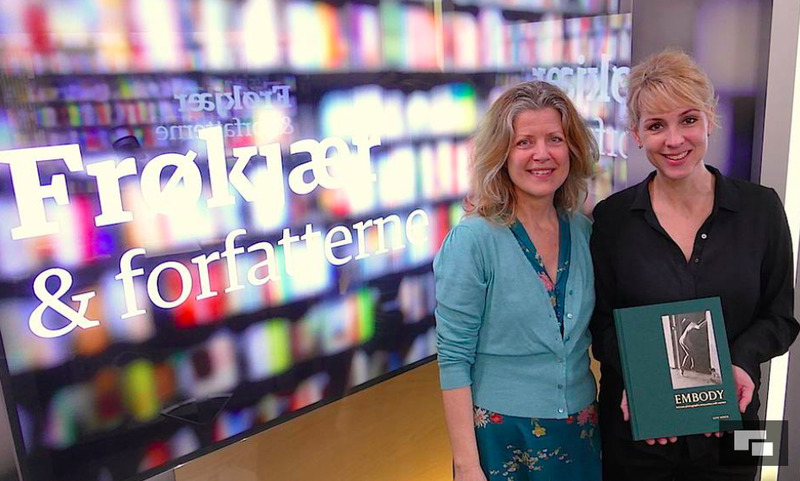 Delighted to have been invited to Cecilia Frøkjær's Podcast on Authors and Books (it's in Danish, my apologies). We had a fine talk about my new book EMBODY, the naked 'truth' and tenderness, the female journey to self that goes through the body, the longing to be seen, the terror of being seen, etc. etc. Newer PostWomen, Make Peace With Yourself.